You did all the right things: asked satisfied clients for a review, provided information on how to place a review, followed up with the praising client. But the review never appeared. Here’s what we have found. There is a good chance the client you handed a great big check to never actually wrote anything. 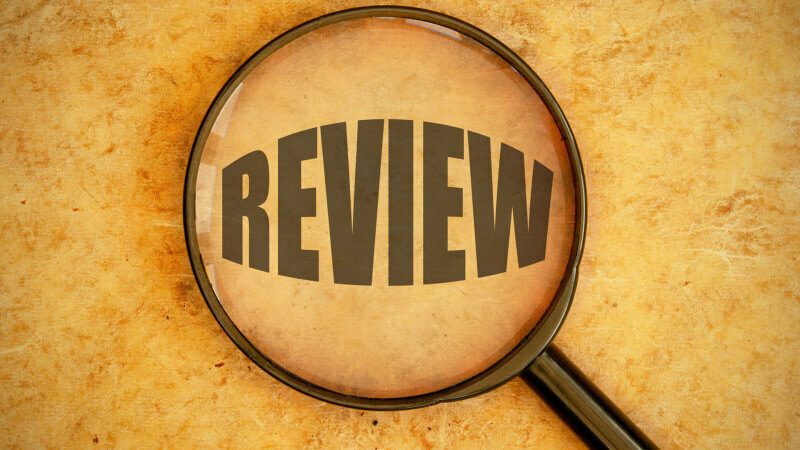 We have found that asking for the review before you hand them a check is more successful. Ask when you set the settlement appointment. Clients that review you, when they have never reviewed anyone else, can possibly be blocked by a company like Google. All the review sites seem to be getting much more sensitive to being manipulated and a previously inactive email account or brand new account that suddenly writes a review can look suspicious. The first half dozen reviews are the hardest. We find that the first few comments (especially 5-star ones)signal the most skepticism by the algorithm. Plow on through. Each review site is different and they change the rules often. They are looking out for being scammed; because let’s face it, some lawyers are looking to scam them. I have heard of one guy getting his Sunday School class to send in reviews. They did – all on the same day. Many were blocked. Major Marketing Take Away: Don’t be afraid to get the good word about your skills out into the public. If you wait for someone else to do it, you will wait alone. Simple and Cheap Solution: First, do a good job. You can not sustain a good reputation on shoddy work. Second, keep asking. Eventually, you will get those reviews on the web. One other thing — respond to a bad review. Studies show that potential clients will forgive you if they think you take criticism seriously. We recently had a client respond to their client who complained in a review that their case was taking too long. The lawyer defuzzied the criticism by briefly explaining what goes into getting a case resolved. Other potential clients we spoke with said … that makes sense. LawCall is a national leader in legal content marketing and has been helping lawyers find clients for nearly 30 years. We also produce the most successful legal call-in shows in the nation.